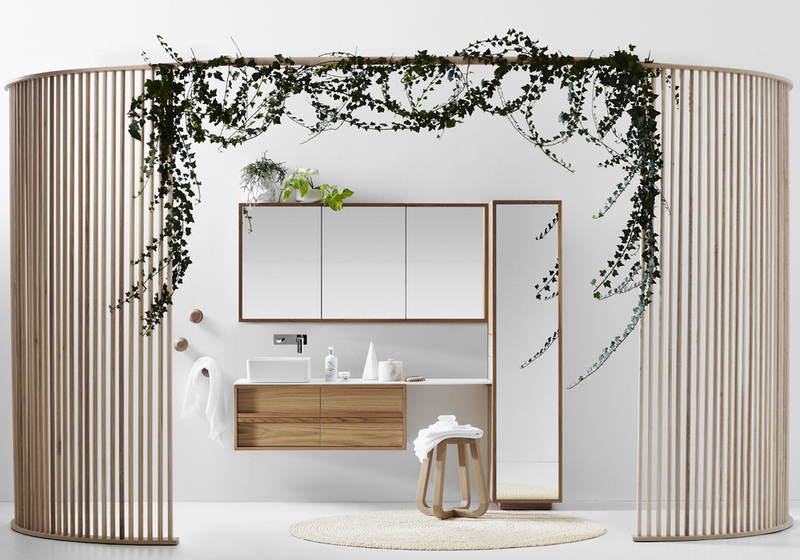 ISSY bathroom furniture is a highly expressive collection that creates unlimited possibilities through customised production. 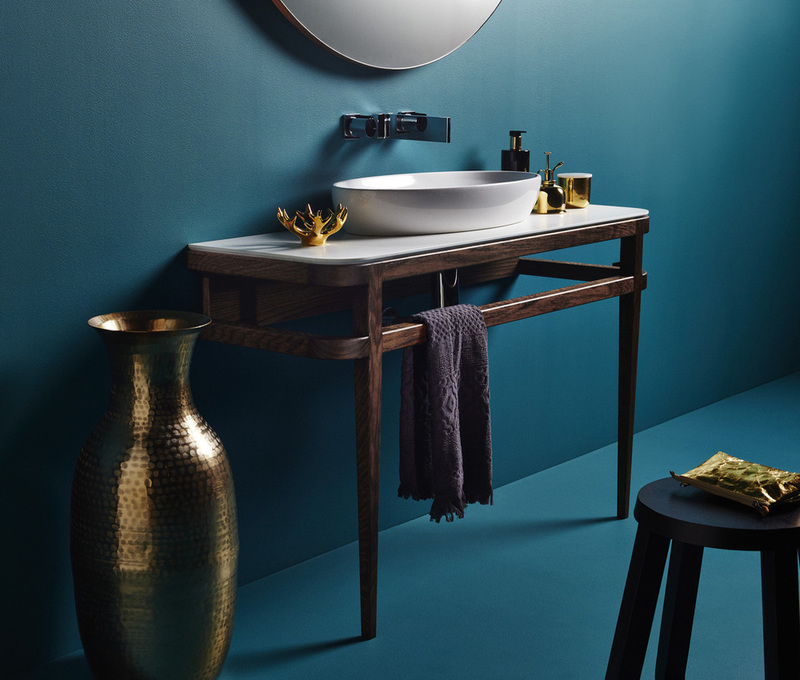 ISSY brings together state of the art materials and striking finishes to deliver a series of high-end designs with complete flexibility for personalisation. 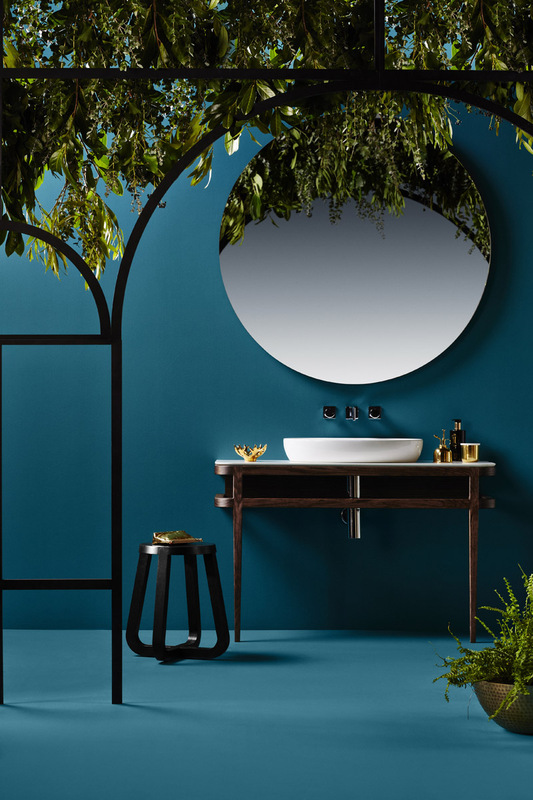 A unique collaboration between Zuster and Reece, ISSY by Zuster is the latest stunning addition to the ISSY bathroom furniture collection.